Approximately 1.25 million people die and 50 million are injured on the world’s roads each year, and the problem is growing. 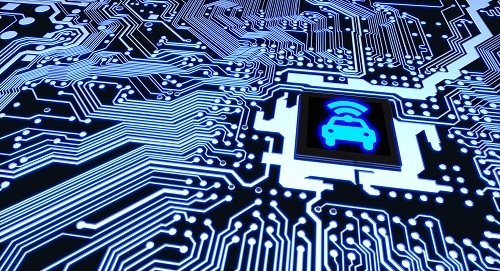 At the same, mobile technology holds the potential to make roads and driving safer through autonomous driving, smart cities and Artificial Intelligence. Working together, government, business and academia are ideally situated to bring a range of perspectives, expertise, and energy for targeted safety initiatives. Join Brian Greaves, Director of Product and Channel Management for Vehicle Solutions, AT&T; John Maddox, President & CEO, American Center for Mobility, and David Braunstein, President, Together for Safer Roads, for a deep dive into how public-private coalitions can make the difference through such advances as C-V2X technology. For more information, check out the full webinar at TU-Auto.